For sale completely furnished in Lucca, Viale Castracani, near Porta Elisa a few steps from the walls, apartment on the 3rd floor, completely renovated, comprised of: kitchen, large living room, 2 bathrooms, 2 bedrooms, closet, balcony overlooking the Santa Gemma Galgani Monastery, very cool and ventilated in the summer, 100 m². High-quality finishes and fixtures. 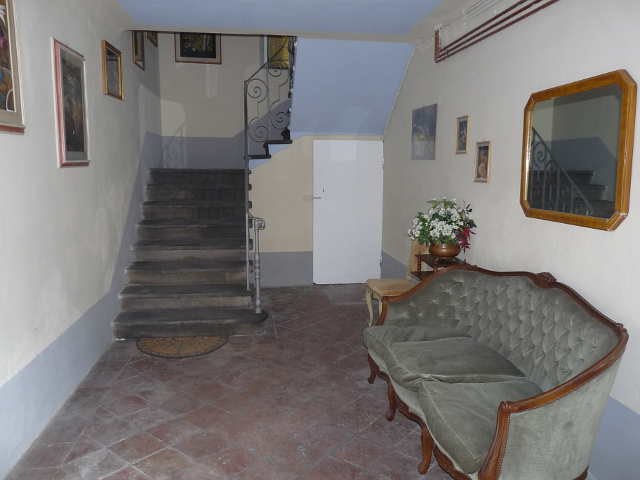 It is on the third floor without an elevator (50 stairs to climb), but there is a lift for the suitcases. 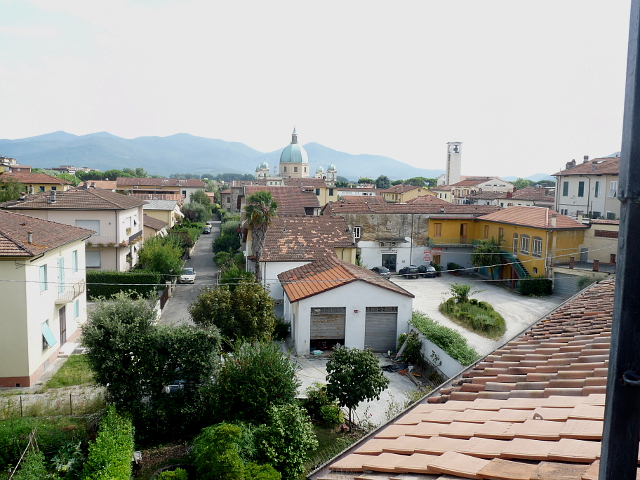 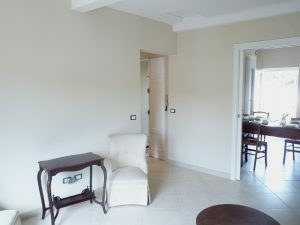 The car can be parked in front of the door free of charge and come within the walls (from Porta Elisa) on foot about 400 meters or with 2 bicycles that are available. 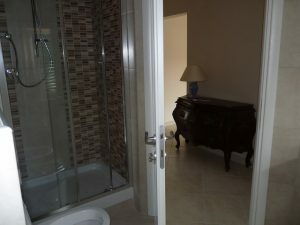 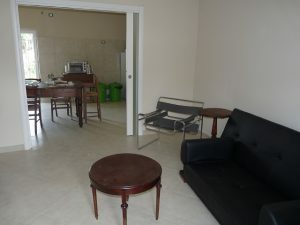 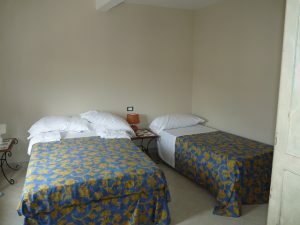 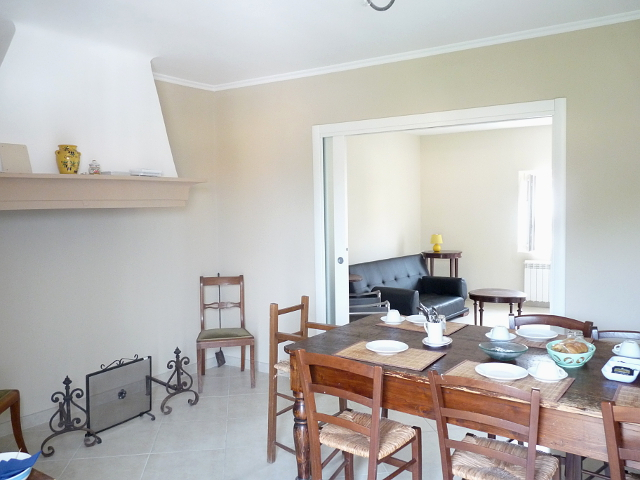 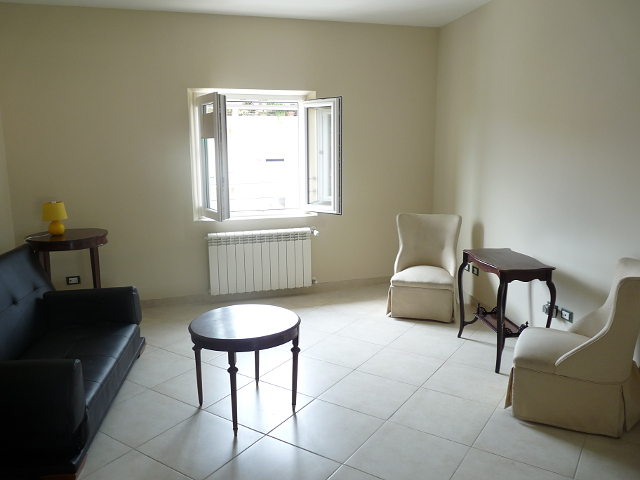 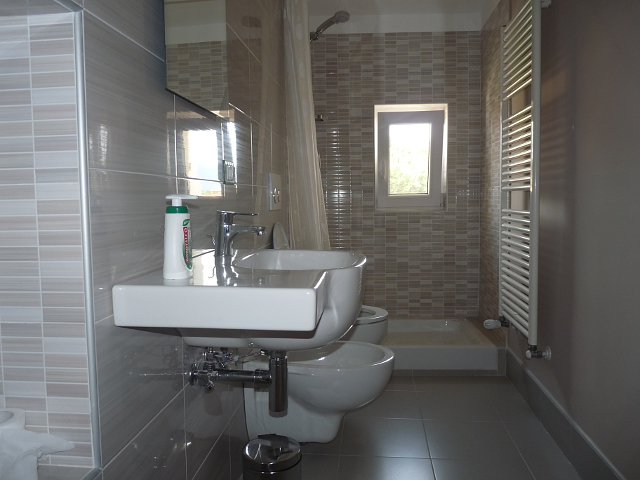 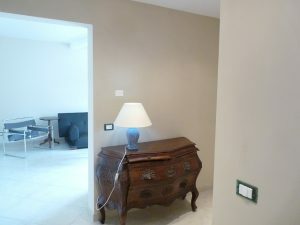 The apartment is rented for a minimum of two nights or weekly for stays or business trips.